Home › Announcements › Heppner Gazette-Times now online, 1923-1951! Just in time for the holidays! Thanks to a partnership with the Morrow County Museum and the current Heppner Gazette-Times newspaper in Heppner, Oregon, historic issues of The Gazette-Times (1912-1925) and the Heppner Gazette-Times (1925-1951) are now available for keyword searching and browsing on Historic Oregon Newspapers online! 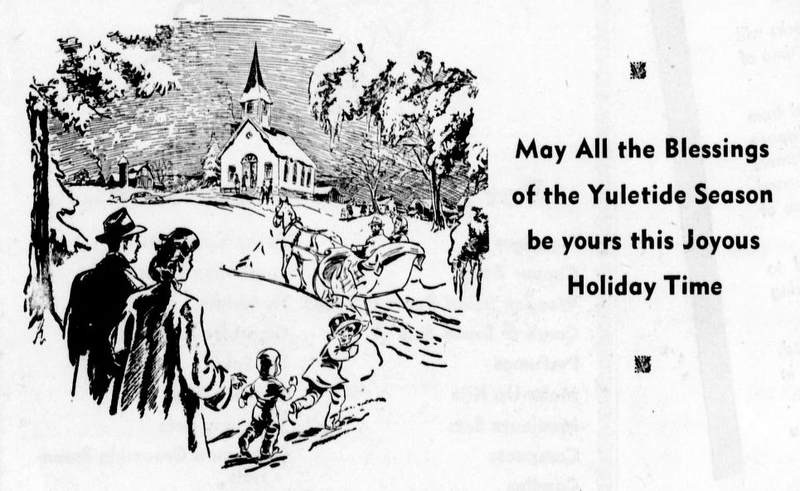 ‘Tis the season for exploring Oregon’s history through newspapers! Discover these and other Oregon newspaper titles at Historic Oregon Newspapers online, using the Title page to browse, the Search page to do advanced keyword searches across the collection, and the History page to learn more about newspaper history (more essays coming soon!). Happy Holidays! ‹ Partnership with Hood River County Library District Provides New Content for Historic Oregon Newspapers Online!